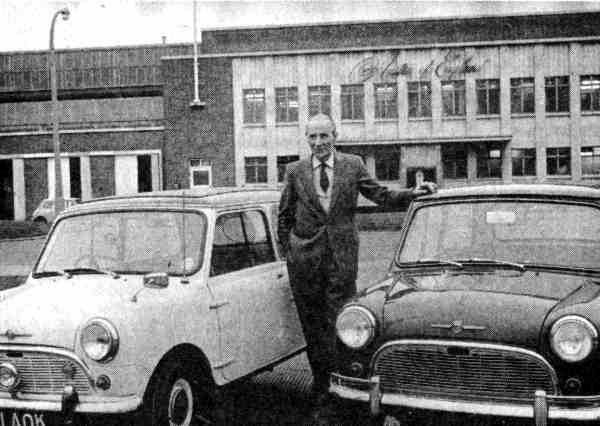 There are around 35,000 Classic Mini owners in the UK and demand for genuine Classic Mini parts continues to grow. XPart has therefore now introduced a range of new and improved front and rear bumpers as well as bonnet bars for the much-loved British icon. The bonnet bars will be made from stainless steel using MG Rover original tooling, while the stainless steel bumpers will be manufactured using modern production methods in order to produce smoother ends and a cosmetically enhanced finish. The new parts will be priced as follows: Mini bumper (DPB10166SLP) – £42.46, and Mini top bar (ALA6559MMM) – £16.96. “Classic Mini maintenance and restoration is fundamental to keeping the cars in good condition as they continue to increase in value,” comments Barry Smith, UK Sales Manager, XPart. “Our new front and rear bumpers and bonnet bars are being manufactured to the highest standards and offer a superior quality replacement for original equipment that may now be corroded and in need of replacing.